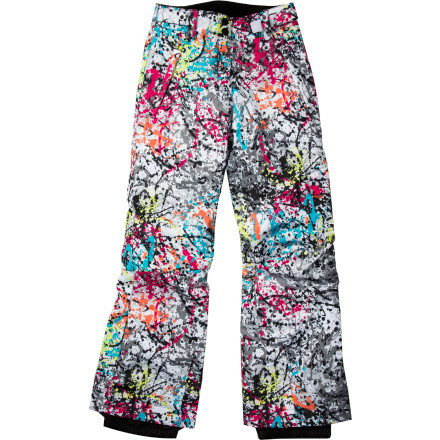 Your daughter loves the Rossignol Girls' Cargo PR Pantprobably for its flashy design. 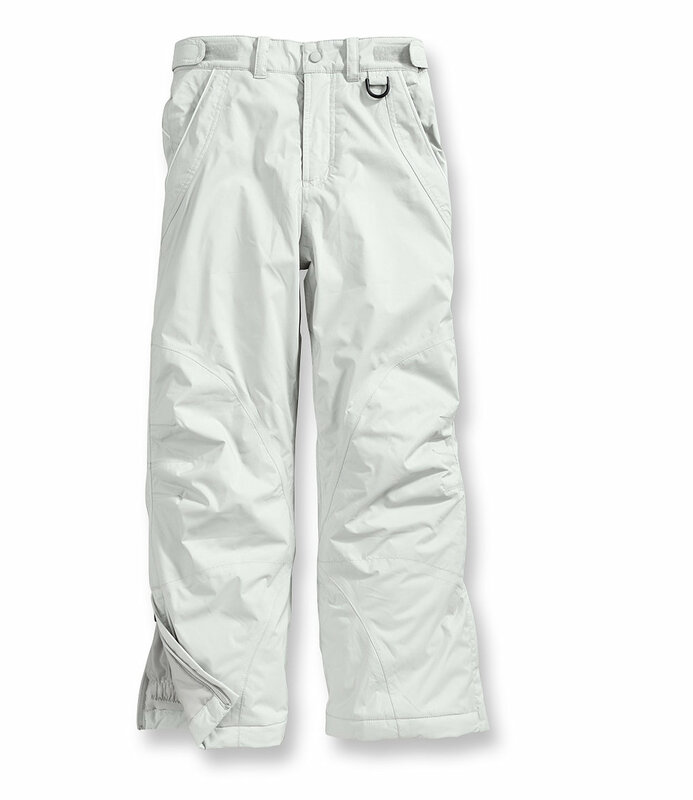 Or maybe it's the waterproof shell and taped critical seams that keep her dry all day long on those snowy slopes, or the polyester insulation that warms her buns in cold weather. Whatever the reason, skiing at the resort or sledding down the hill simply puts a smile on her face that warms your heart to see. 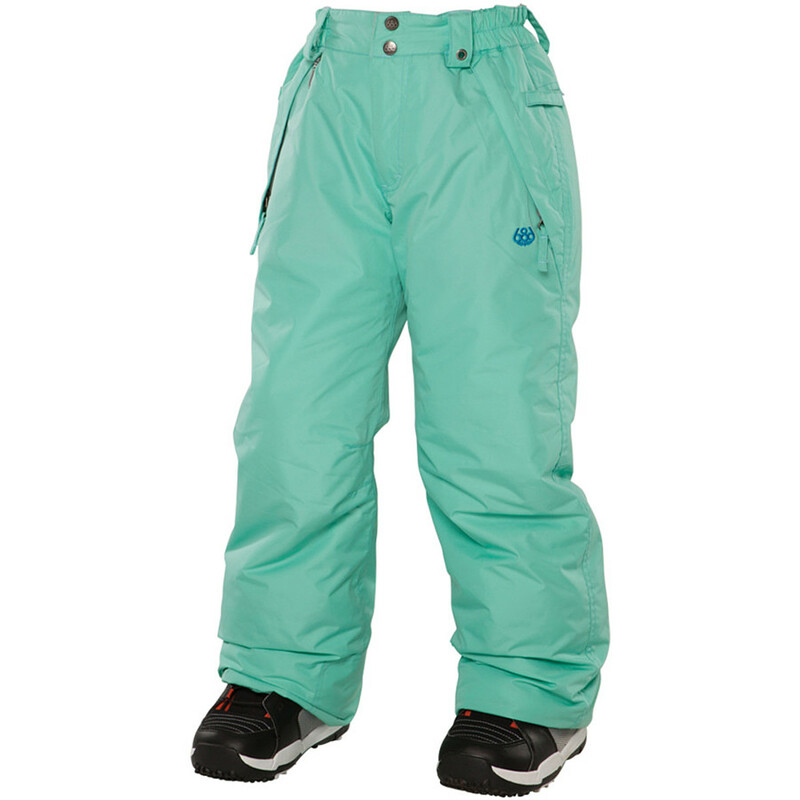 A plush padded polyester lining keeps your young shredder nice and cozy throughout winter play, both on the slopes and in the backyard. 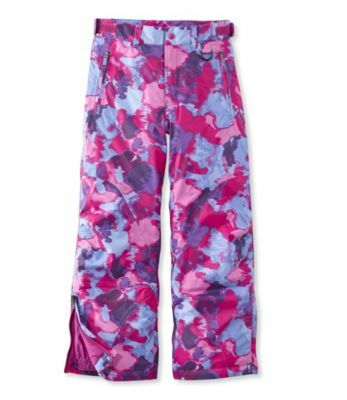 The Cargo PR features ankle gaiters that prevent snow from seeping into her boots, and the waistband has belt loops, a high back, and hook-and-loop adjustments that retain all that wonderful warmth. 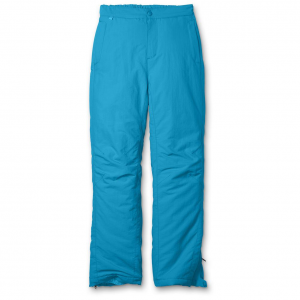 Rossignol reinforced the hem of this pant so she can ski in this pair for future seasons too. 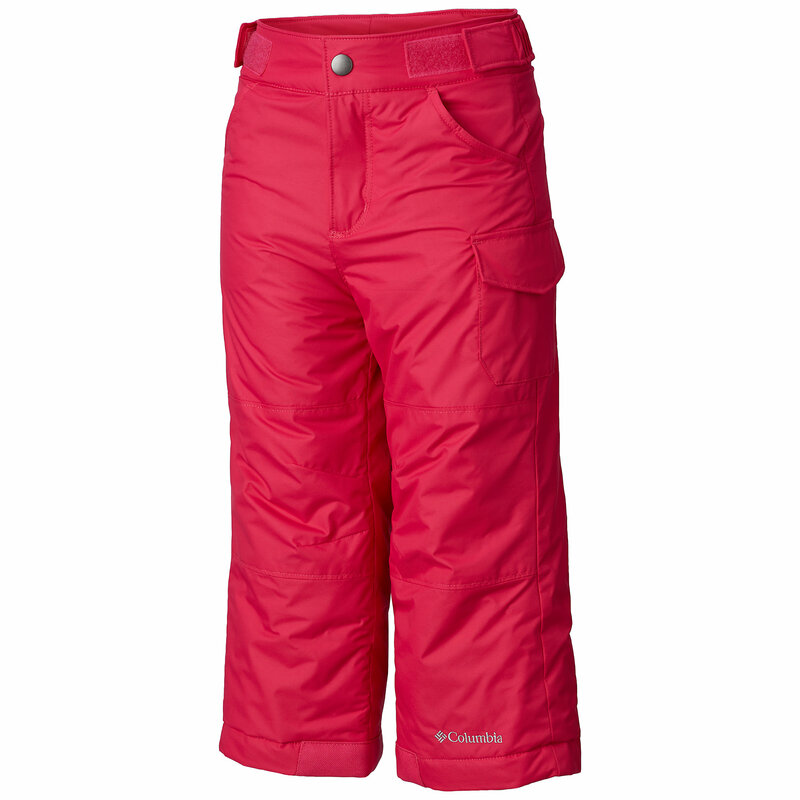 The Rossignol PR Cargo Pant is not available from the stores we monitor. 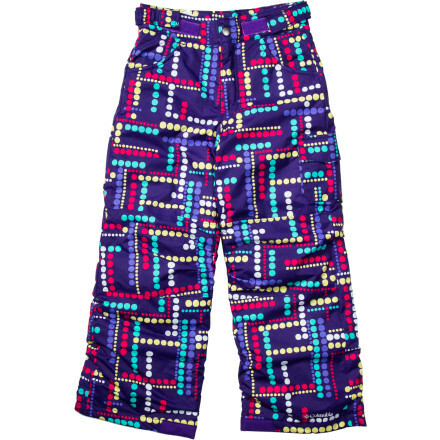 It was last seen February 16, 2014	at Backcountry.com.